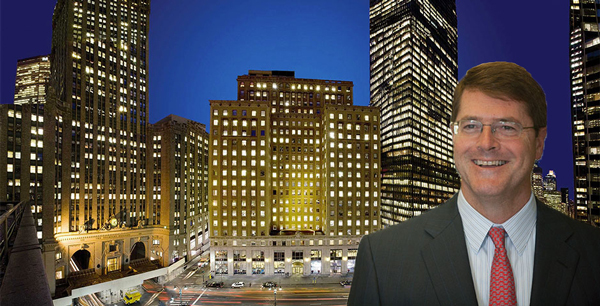 Investment bank is relocating from 445 Park Ave.
Investment banking firm Needham & Co. signed a lease for almost 30,000 square feet at AEW Capital Management’s 250 Park Avenue. The company, currently headquartered at 445 Park Avenue , inked an 11-year deal for 29,401 square feet, according to Cushman & Wakefield. Peter Goldich of Atco Brokerage Services negotiated on behalf of Needham & Co. The deal brings the 21-story, 464,000-square-foot 250 Park to 98 percent occupancy.